The funding is part of the $1 billion investment round. 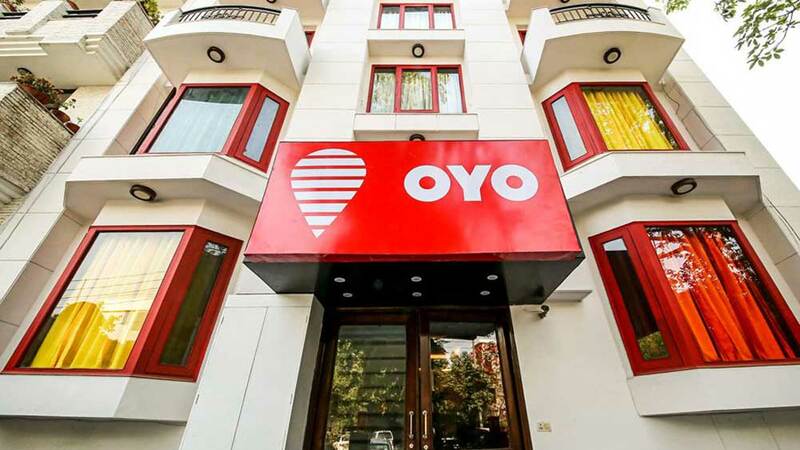 Star Virtue Investment, an entity controlled by the Chinese cab-hailing giant Didi Chuxing, has invested $100 million in hospitality chain Oyo Hotels & Homes. 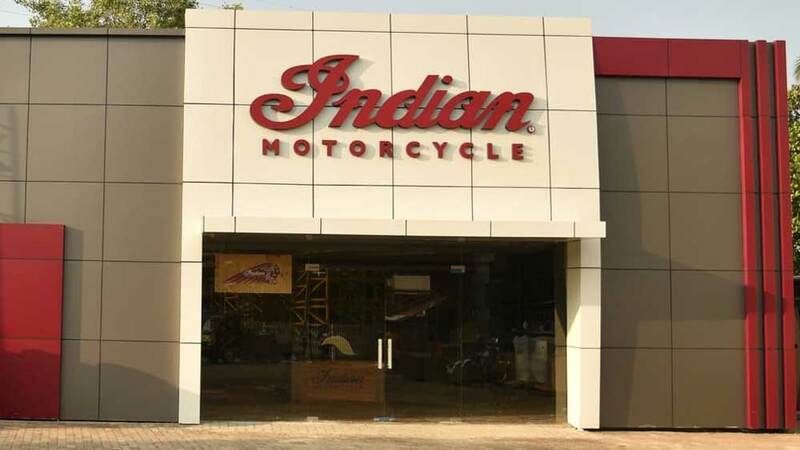 The funding is part of the $1 billion investment round, where $900 million has already been invested by Japanese conglomerate SoftBank, Singapore ride-hailing company Grab and others. OYO is currently present in 500 cities across eight countries, including India, China, Malaysia, Nepal, UK, UAE, Indonesia and the Philippines. At present, it operates over 13,000 franchised or leased hotels and more than 6,000 homes as part of its chain. In India, the Gurugram-based hospitality firm is present in more than 180 cities with over 8,700 properties. OYO does business on a franchisee model, under which it provides customers rooms from exclusive properties that have either been leased by Oyo or are run on a revenue-share basis. The hospitality chain is running multiple properties across categories like the economy, mid-scale, and upper mid-scale properties. Recently, the company entered into luxury resort range under the brand name Palette. Apart from hotels, it has also forayed into the rental space.